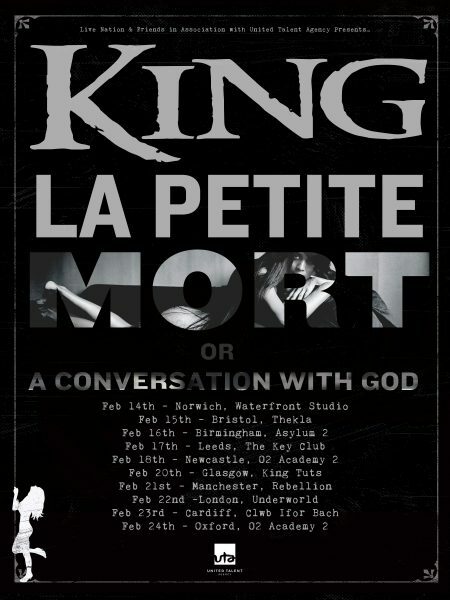 KING 810 announce UK tour for Feb 2018! 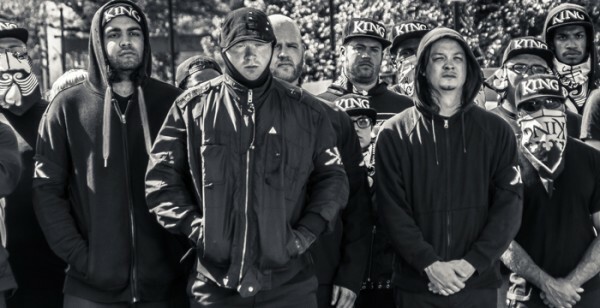 Flint, MI firebrands, KING 810 have announced a UK headline tour for February 2018. Tickets go on sale at 9 am on Monday 27th November from box offices, all usual agents and online at this link. Their album, ‘La Petite Mort‘ delivers the grim reality of Flint, MI with songs like the ferocious ‘Alpha & Omega‘ and the powerful title track. As the album takes listeners on a journey to enlightenment via Gunn’s self-reflection, sonically showcasing a diverse musical spectrum, from dark ambient electronica (‘Wolves Run Together‘), street-level poetry (‘War Time’ Feat. Trick Trick) and grand string arrangements (‘Black Swan‘). 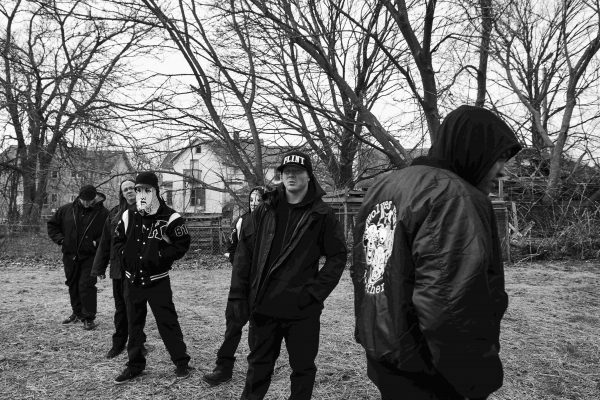 Arm yourself with some kickass KING 810 merch in time for the shows over at this location.